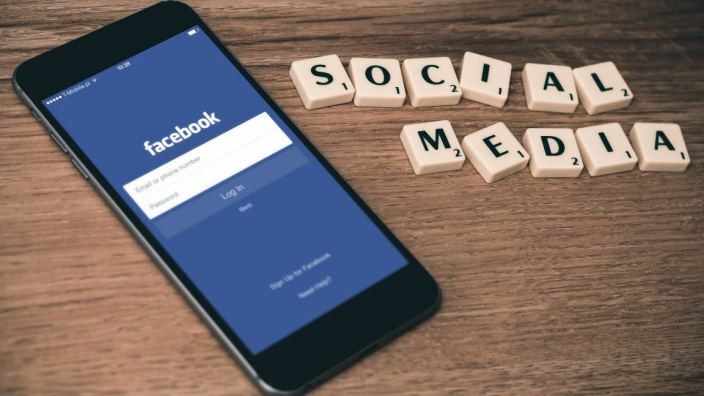 As evangelism is social networking it doesn’t take much imagination to recognize the gospel implications and opportunities presented through the social network of Facebook. Facebook is the ideal and often preferred venue for talking about all things personal—moods, beliefs, ideas, thoughts, experiences. “Too personal” is just not a phrase one associates with Facebook. In his letter to the Colossians the Apostle Paul encourages the believers to “be wise in the way they act toward” non-Christians, and to “make the most of every opportunity.” Here is how to make the most of the opportunity provided by Facebook. Facebook ads, profiles, banners, and messages can all be used to thoughtfully convey hope, encouragement, compassion, gospel content and personal testimony. The EveryStudent.info site will walk you through, step-by-step, everything you need to know to share Christ with all those “friends” in your relational networks. For more information, click here .